Between 1998 and 2000, Amnesty International was directly involved in the legal proceedings to bring former Chilean President Augusto Pinochet to trial for his alleged involvement in the commission of crimes under international law. General Pinochet’s arrest in the United Kingdom was the culmination of years of campaigning by the families of the victims. 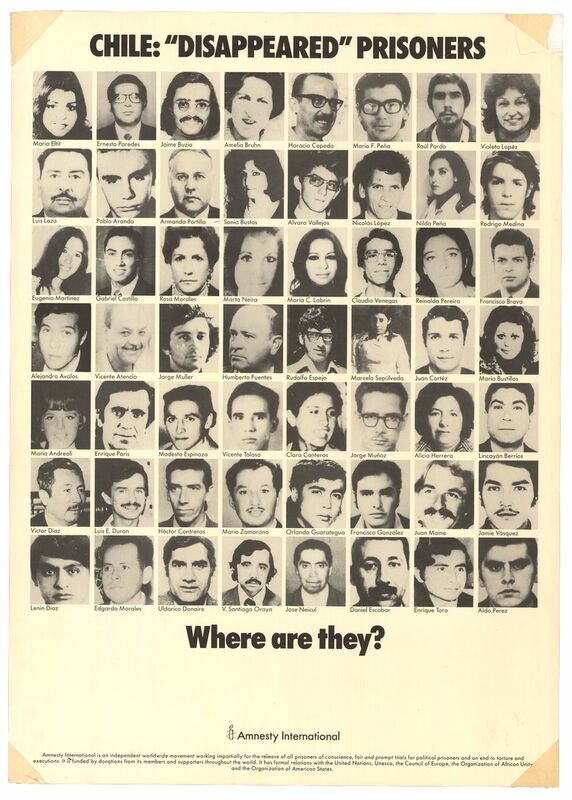 Litigation in the Pinochet case was also the culmination of years of research by Amnesty International into the crimes under international law committed in Chile since 1973. This post lists the public documents published by Amnesty International in relation to the proceedings of the Pinochet case in the United Kingdom. A timeline of key developments in the several strands of the Pinochet case can be found here.